Valentine’s Day is an occassion to celebrate love. Now, we totally understand that picking the correct gift for the love of your life can be slightly intimidating. 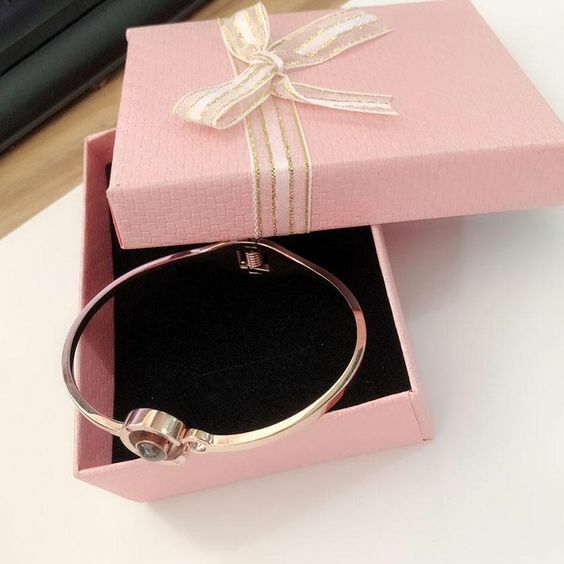 To help you out, we have listed down 25 amazing gift ideas for her to show her how thoughtful you were while picking the right gift for her. Read on and get inspired…. Chocolate is definitely the classic idea for the Valentine’s Day gift and you can never go wrong with this one. 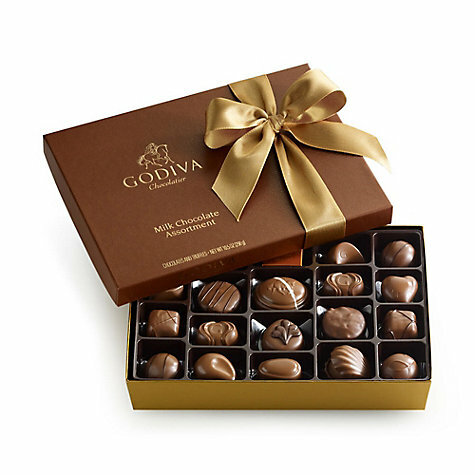 A box of assorted, luxurious taste of decadent is a delightful pick for the love of your life. Did we mention that Chocolates are mood boosters and aphrodisiacs! 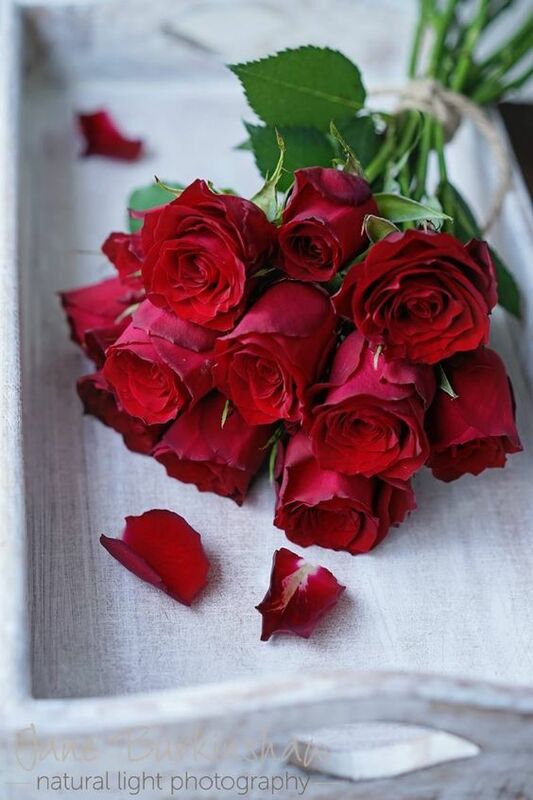 Flowers may sound slightly cliché but your girl would surely appreciate a beautiful bouquet of classic red roses or any particular flower she loves. You can also go for an assortment of flowers as well. The bigger the merrier! Go ahead splash some colours in her life! There are varieties of brand in the market today which have mini makeup sets in a bag or basket. You can also pick up the favourite makeup products for her and arrange them in a basket for a customized look. Trust us, girls love getting makeup items as gifts. 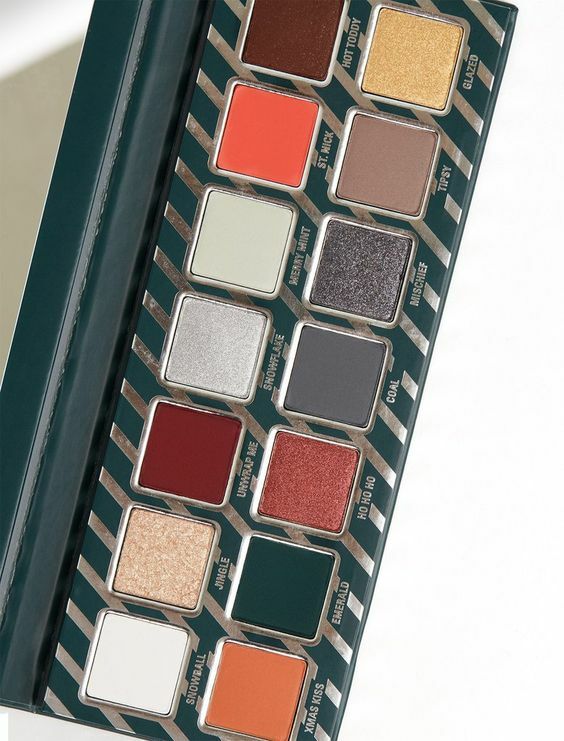 Cookie points for eyeshadows and lip colours. However, if you want to play safe then go for a primer, mascara, kajal, eye liner etc. 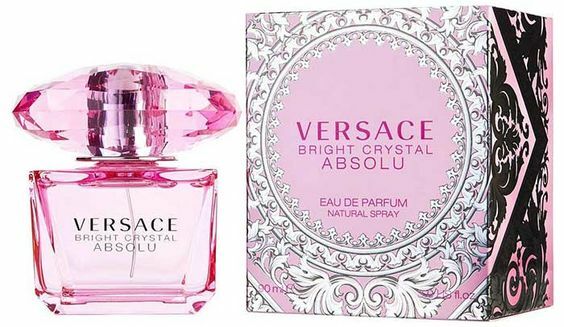 The amazing spritz of feminine, floral and wood tones is surely going to set the mood for the perfect V–day. 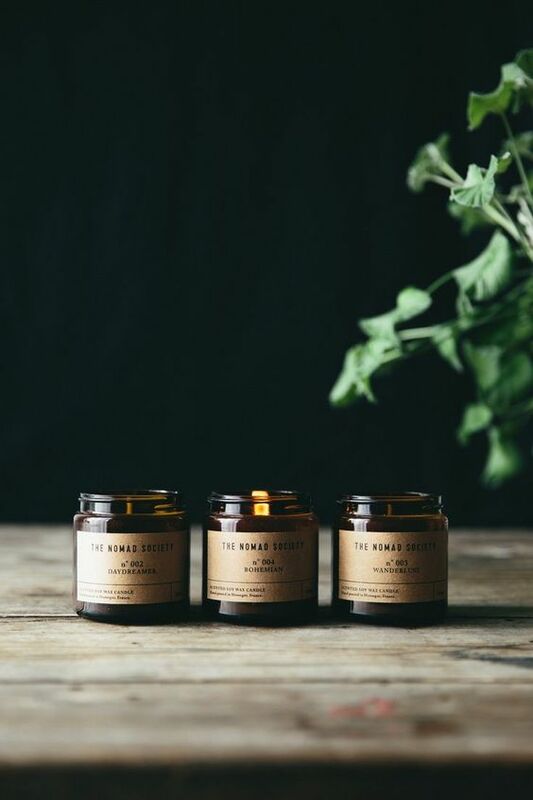 This is a very thoughtful gift as well as it will have her thinking of you every time she takes a whiff. Let her olfactory senses go crazy with your love! 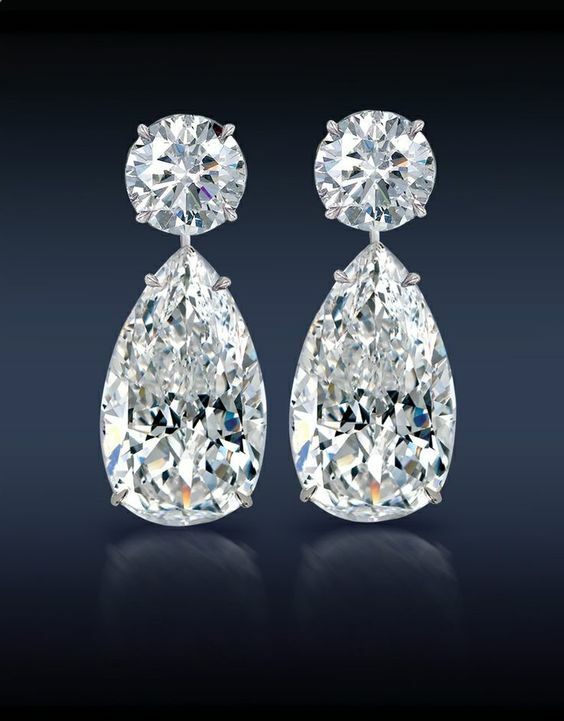 You can never go wrong with a pair of tear-drop shaped earrings for Valentine’s Day. It is such an elegant and beautiful design that will suit each and every face shape. They look extremely glamorous and are truly versatile in the sense that they can worn to work, casual outings, parties as well as dates. There’s nothing better than a customized romantic journal filled with loads and loads of memories to love and cherish on this memorable day. Fill this with sweet nothings, cute jokes, goals, tickets of the movies you have watched together, pictures of your trips together and future plans for both of you. A bracelet is another excellent pick for Valentine’s Day. 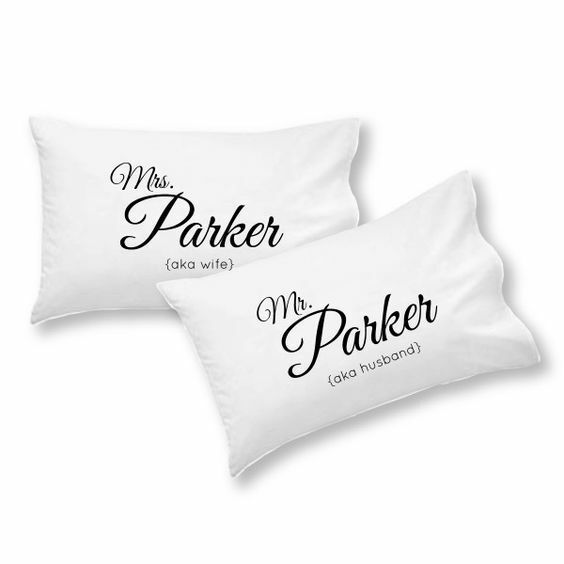 You can also get it customized with the anniversary date or may be her name engraved upon it. Initials of both of your names will be a good idea too. 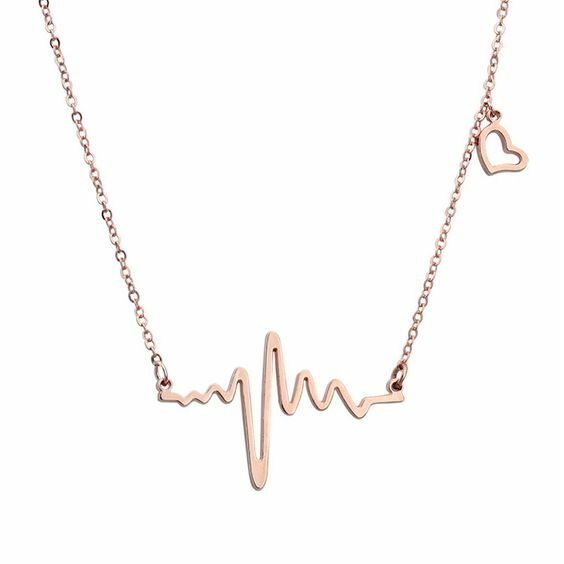 Your girl may have numerous necklaces or pendants in her kitty but a heart shaped necklace is surely one meaningful gift for the special ocassion of Valentine’s Day. Romance is timeless and so is your love for her. 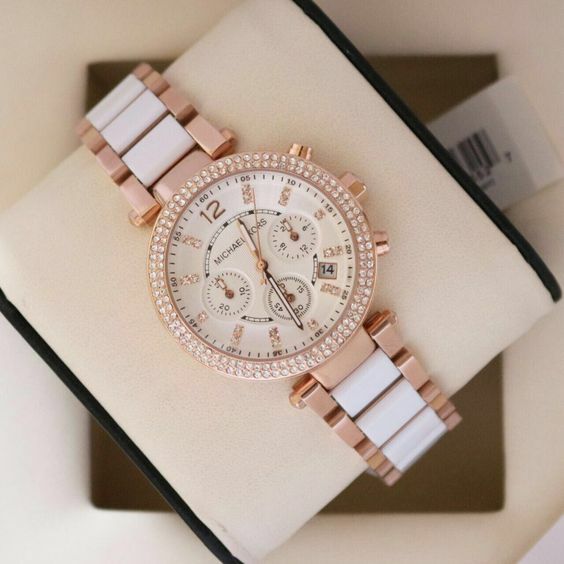 Pick up a watch with minimal design but something in rose gold that will surely look stunning on her. This will remind her of you every moment of every day. Keep her choice of strap in mind, as to if she prefers metal straps or Leather. A particularly classy gift with a touch of creative flair. Keep it horizontal and fill up the base with colored sand. 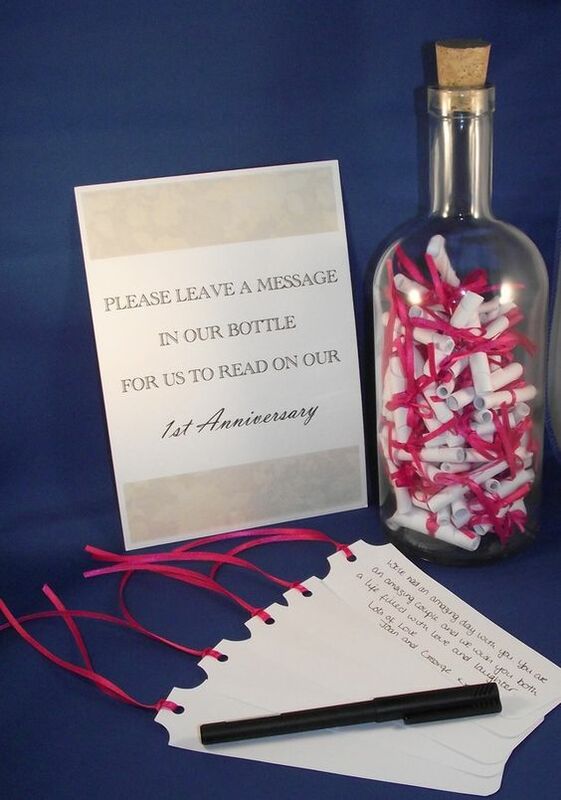 Write the message for her on a piece of paper and hide it with various other embellishments or tiny white balls or pebbles, dry petals, or anything you wish to. Your girl will definitely appreciate a wonderful trip to the spa sponsored by you. This is also a perfect gift if you are far away from your loved one. Then you can send a gift coupon for a day of luxury at a spa for a wonderful massage session followed by Sauna and refreshing detox drinks. You can also make the experience further special by arranging for Chocolate body wraps or Floral bath. Even though everything is digital now-a-days, a simple handmade collage of memories would light up her day. It gives a touch a love, care, affection and lots of thoughtfulness to the gift and the gives a chance to look back at the wonderful times. These are extremely sensuous and available in various fragrances like lemon grass, lavender, cinnamon, mixed floral and others. You can either go for her favourite whiff or an array of aromas to help her create a spa-like environment right at her home. Personalized gifts always get extra marks! This has a beautiful personal touch to it. And what could be better than to wake up with the gift of your loved one each and every morning? These are only not adorable but memorable for the girl of your dreams. 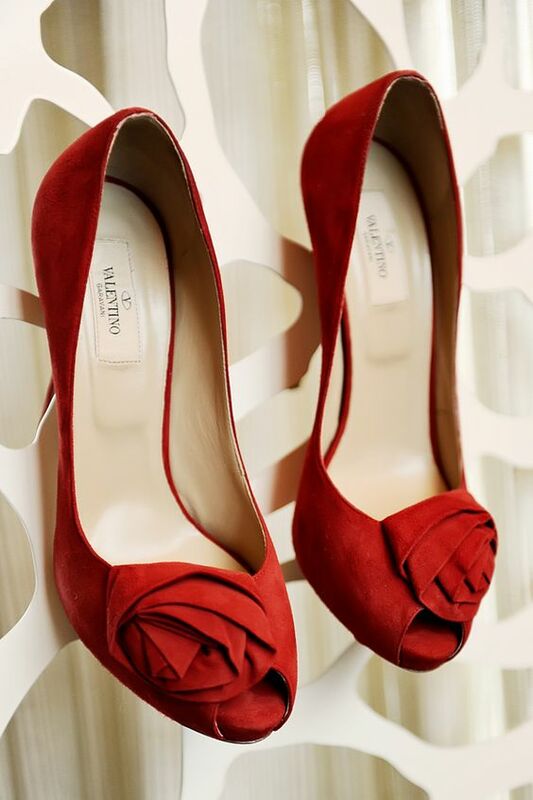 Nothing can beat the beauty of a pair of red pumps and your girl is surely going to fall in love with those. This stunning pair of heels will look wonderful with the V-day outfit as well. 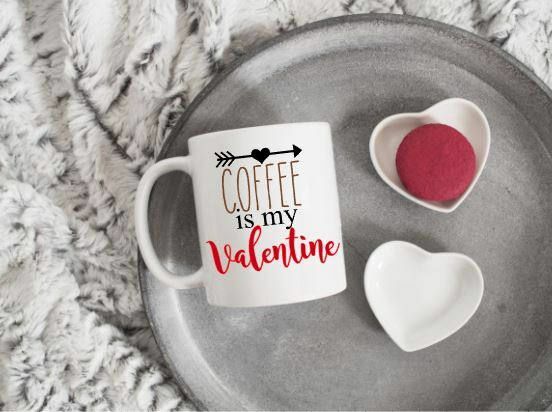 A customized coffee mug is another quickest gift in case you are running short of time. 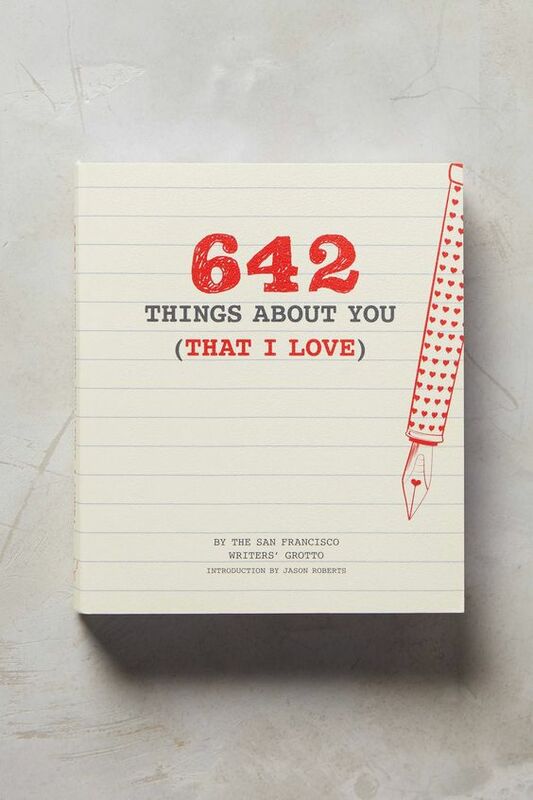 You can write her name, or her favourite quote or the cute quotes that would surely put a smile of her face every morning. Is your girl a big coffee junkie? Then this is the right pick for her. 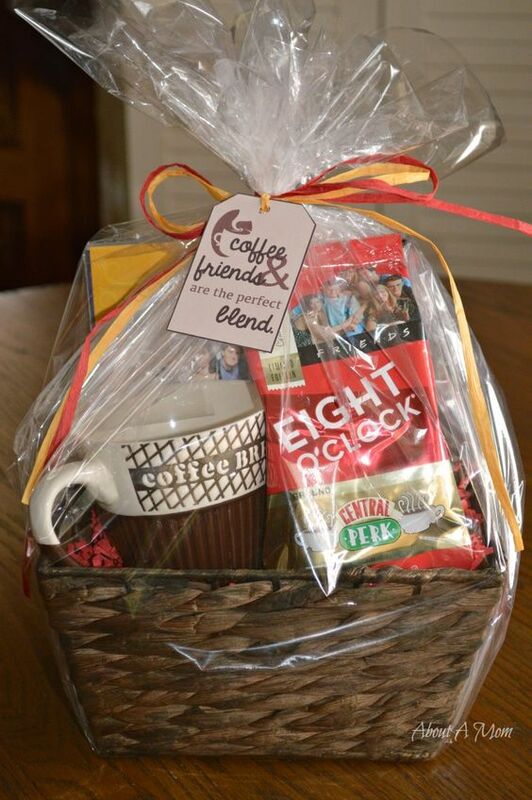 Make an assorted of various blends of coffee as well as various flavours. Does she love a satchel, a tote, sling bag or a classic town bag? 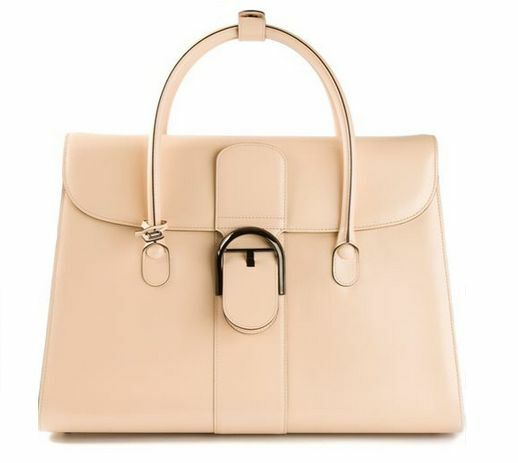 If you know her favourite bag or if you think she needs one—this V-day gift her bag of her choice or yours. This is also a very useful one that she could always carry it with her. you can also have a customized clutch for her. If your girl is a book addict, nothing could be better than a lovely romantic novel. You can either pick a book from her favourite author or go for the classic romance novel writers like Nicholas Sparks and others. A good set of headphones is one of those things you don’t realize you need until you own them. 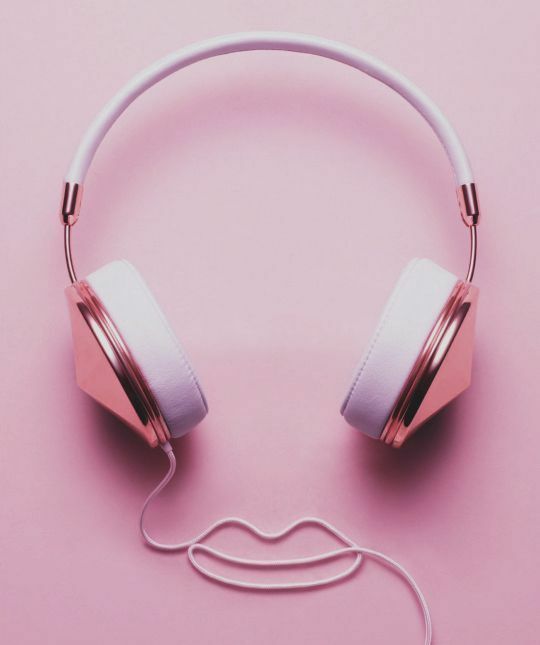 She can listen to songs in leisure, during workout or during commute as well. 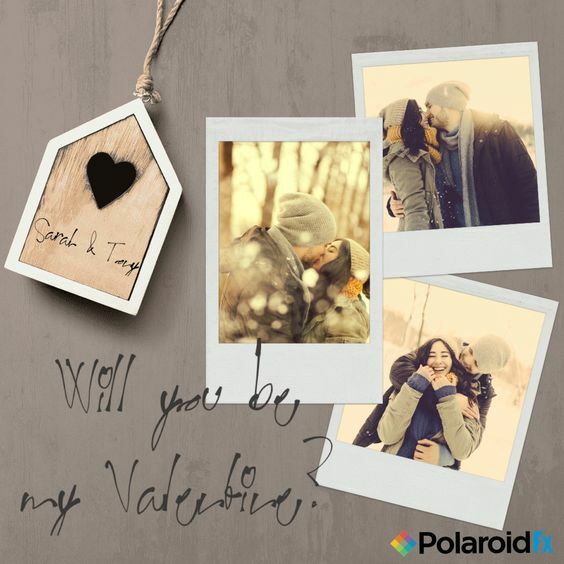 If you are gearing up to propose for, nothing is better than the day of love itself. 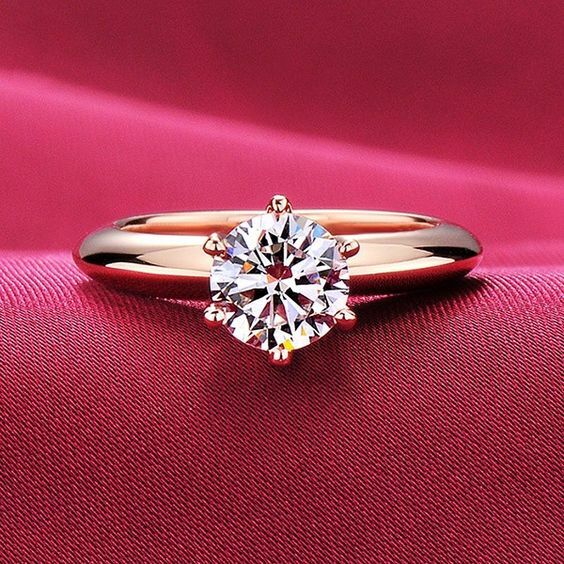 Pick up a stunning ring for her on this day and go down on your knees for the love of your life. Choose something simple yet which has a beautiful, elegant touch to it. Depending on your budget you can go for uncut Diamond to Ruby to Solittaire, totally your call here. 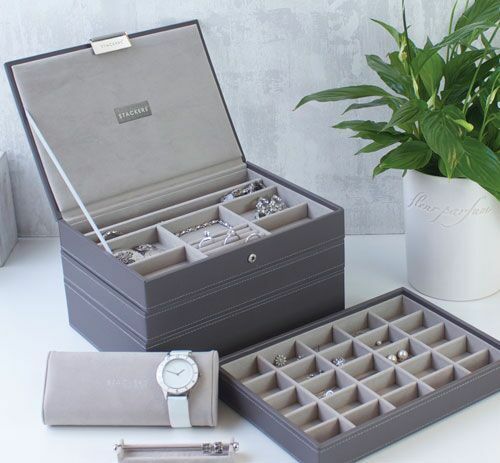 Jewellery boxes are very useful and she could store all the studs, necklace and watches for everyday use. Once again, it is a considerate gift and you can customize the box with her name or initials on the top. 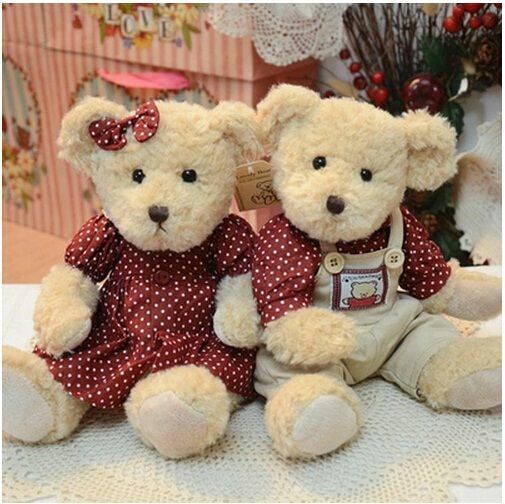 Nothing could be more adorable and cuter than a soft toy on the Valentine’s Day. Be it the little cute ones that adorn key rings or the big cuddly soft toys for her bedroom—this gift is surely endearing. 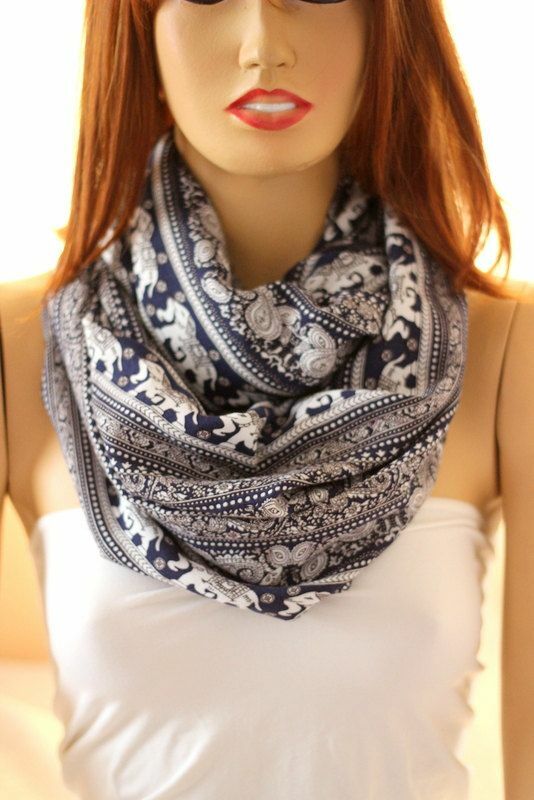 A scarf can be used in various ways and you can gift her something that would always remind her of you. There are plenty of colors and styles available in the market. Printed, textured or solid colours depends on her dressing style. You can take cues from how she dresses up each day. 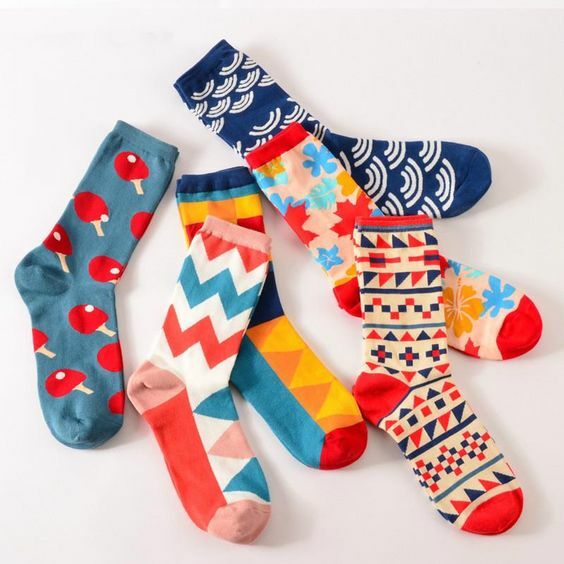 A couple of pairs of cute looking socks are great for Valentine’s Day as they would keep her feet warm and cozy. You could also pick matching pairs of gloves. Be innovative and pick touch screen gloves or something that fuzzy and furry.Pick something in her favourite colour or with her favourite anime character. You can easily get them at any shop near your place or order online. So,these were certain gift ideas to impress your girl this Valentine’s day. Go ahead woo her!